The LESIM In Ground Axle Weigher is a steel platform designed for providing fast and accurate axle and gross weight information for all types of vehicles, with no limitation on vehicle length or total weight. The LESIM axle weigher can be used both for Static and Dynamic (in motion) Weighing and can weigh any vehicle up to 30Tn/truck axle at a speed up to 5km/h. This axle weigher is simple to install and re-locate and it is ideal for sites where space or access is constrained. The driver and operator can immediately see if the vehicle is loaded safely & legally, possibly avoiding fines and costly delays. 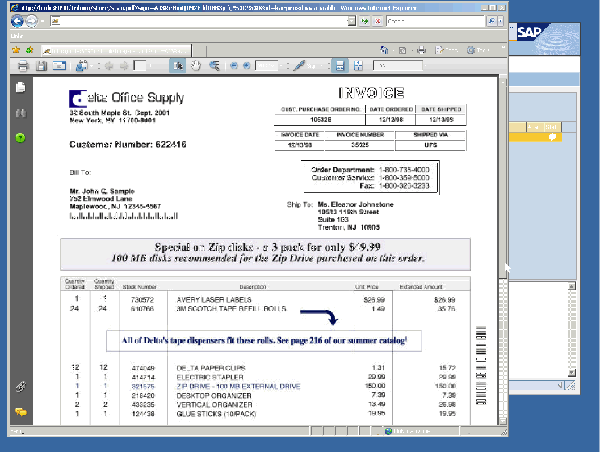 The printouts which can be individually configured to the customers requirements and include individual information. 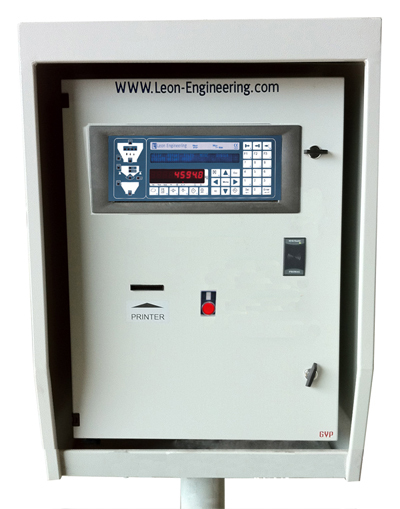 Ideal weighing solution with minimum ownership costs. Facilitates weighing operations by weighing vehicles on the move. Contributes to safety, protection of roads from deterioration & operational life of vehicles by checking individual axle loads. Ideal for large multi-axle and articulated vehicles. 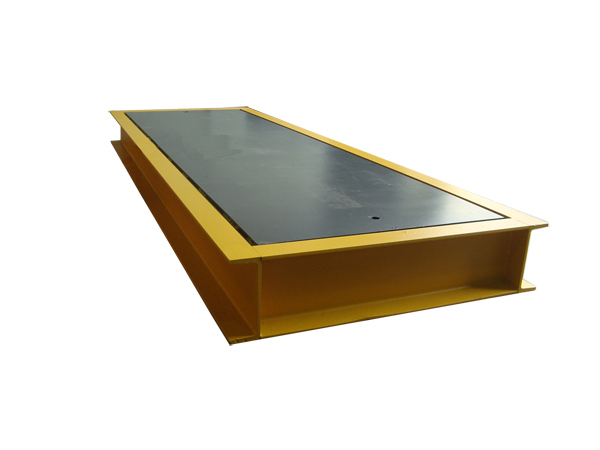 Completely self contained – Comes with a prefabricated steel pit frame. Pre-mounted OIML approved stainless steel, hermetically sealed loadcells & stainless steel junction box. 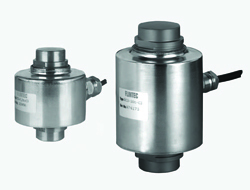 OIML and NTEP approved, European quality load cells. LD5218 with dynamic axle weighing software. 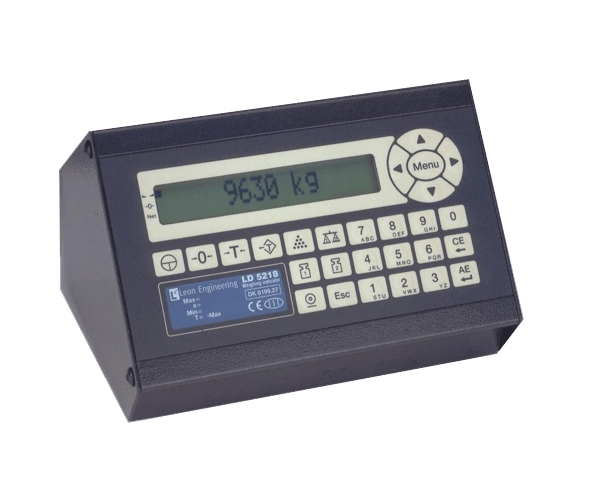 Our user-friendly software solutions enable you to gain control of the whole weighing process. 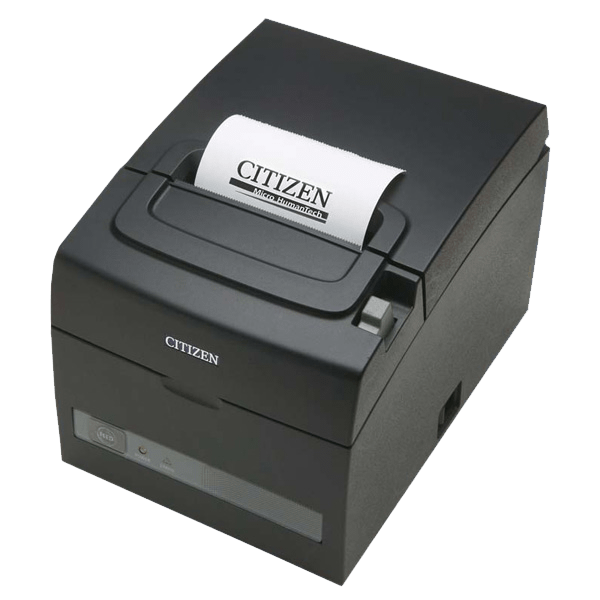 Cost-efficient and reliable printer, suitable for the tickets printouts. 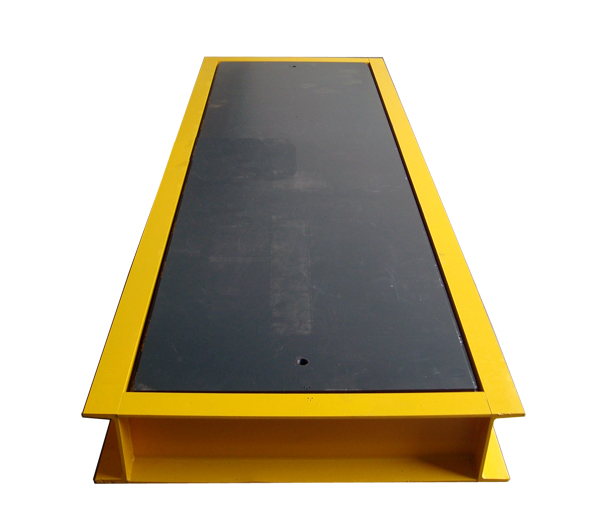 LD5218 Unattended weighing terminal for automatic weighing process. RD650 for basic remote display. 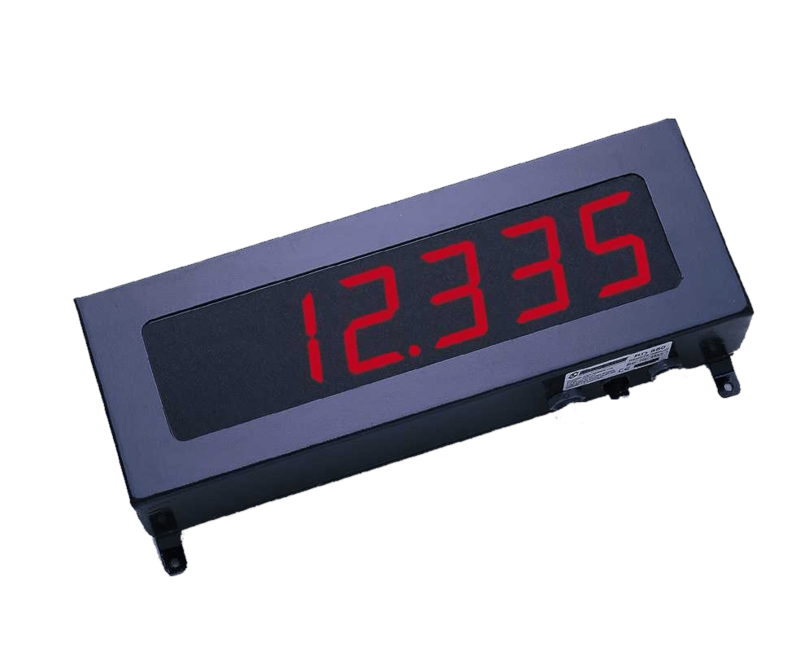 Can be used as part of a system suitable for the automation of the weighing process.